is located only 4 km from the city centre making the airport comfortably and quickly accessible. 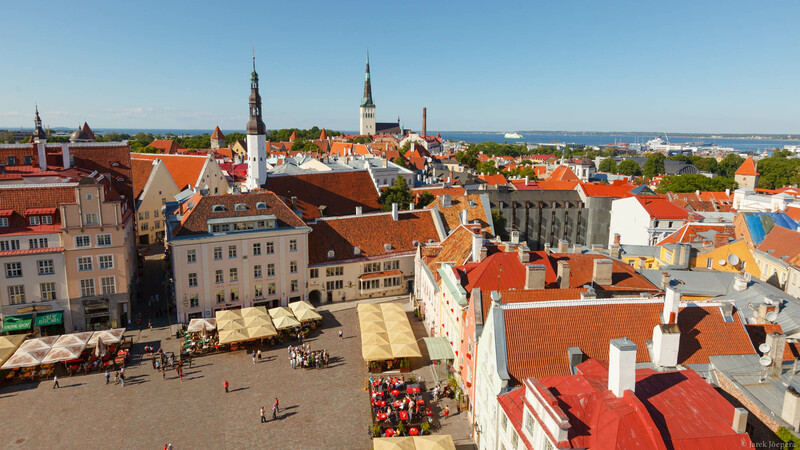 Several European carriers fly directly to Tallinn: Aero Airlines, Air Baltic, Airet, Estonia Air, Finnair, Lithuanian Airlines, LOT Polish Airlines, Lufthasa and SAS. 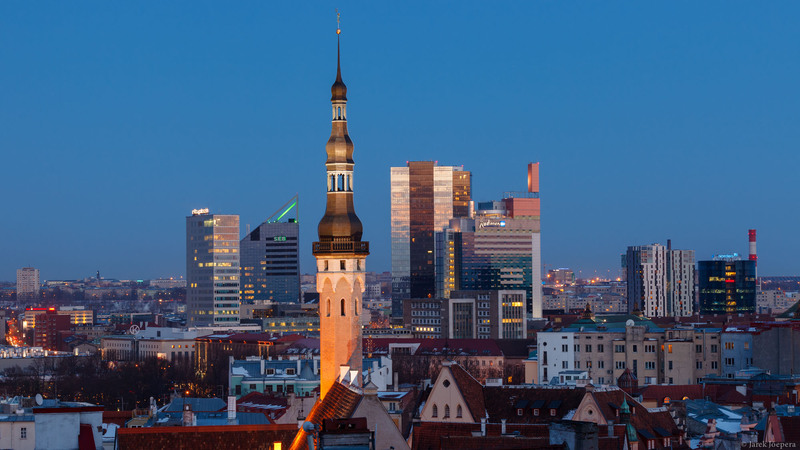 Budget travellers are happy to find that Flybe, EasyJet and Ryanair also have flights to Tallinn airport . The Tallinn-Helsinki sea-line is one of the busiest international passenger routes in the world. Ferries cross the Gulf of Finland between Tallinn and Helsinki several times a day, covering the distance in roughly 2 to 3 hours. From late spring to late autumn, high-speed vessels also operate on the route, reducing travel time to just an hour and a half. Driving in Estonia – as in continental Europe, the traffic drives on the right-hand side of the road. 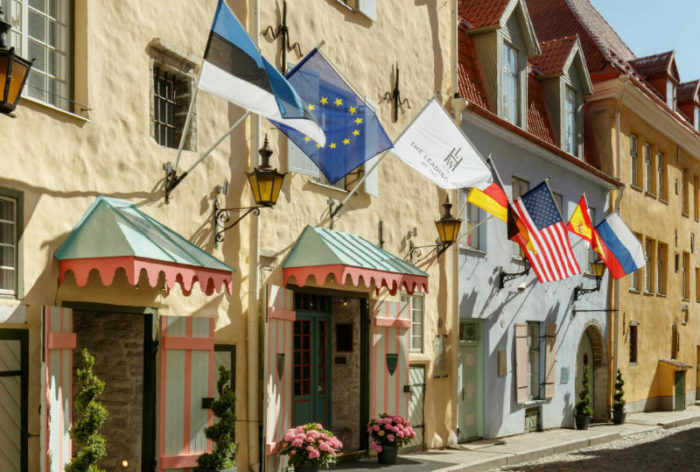 Estonian law requires a valid insurance policy. During daylight hours, dipped headlights or daytime driving lights must be switched on. After dark, the main headlights must be switched on. The driver and the passengers must wear seatbelts at all times. 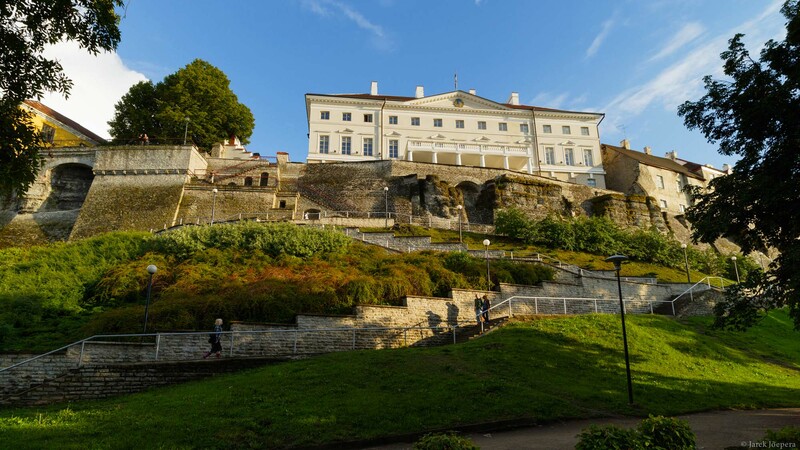 Estonia has zero-tolerance for driving under the influence of alcohol.